ANGLO American Platinum (Amplats) delivered good news for shareholders today, saying that the year-on-year increase in headline earnings would be higher than guided last year. Headline earnings would now come in between R7.13bn and R7.90bn, an increase of between 83% and 103% year-on-year owing to a 13% increase in the rand basket price and improved operational performance. Basic earnings for the period were likely to increase to between R6.59bn and R6.97bn, equal to an increase of 239% to 259%. Share earnings would be between 2.5 cents and 2.7 cents per share, equal to an increase of 239% to 258% year-on-year. 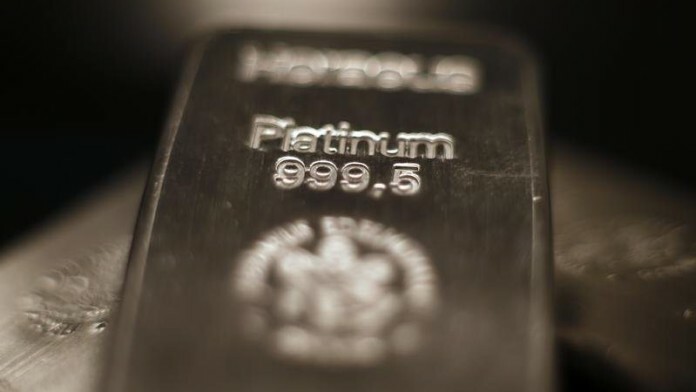 JP Morgan Cazenove said in December that based on the then current rand price for platinum group metals (PGMs), investors are looking forward to vastly improved free cash flow generation from PGM companies. At then prices, Amplats’ free cash flow yield in the 2018 calendar year was estimated to be 7%, the bank said. Free cash flow for Amplats has increased by $285m which is likely to move the company into a net cash position excluding R4bn it has to pay in terms of a customer prepayment for metal, falling due in 2022 and 2023.